Birthday blue and orange cupcake circle with pink number 2. 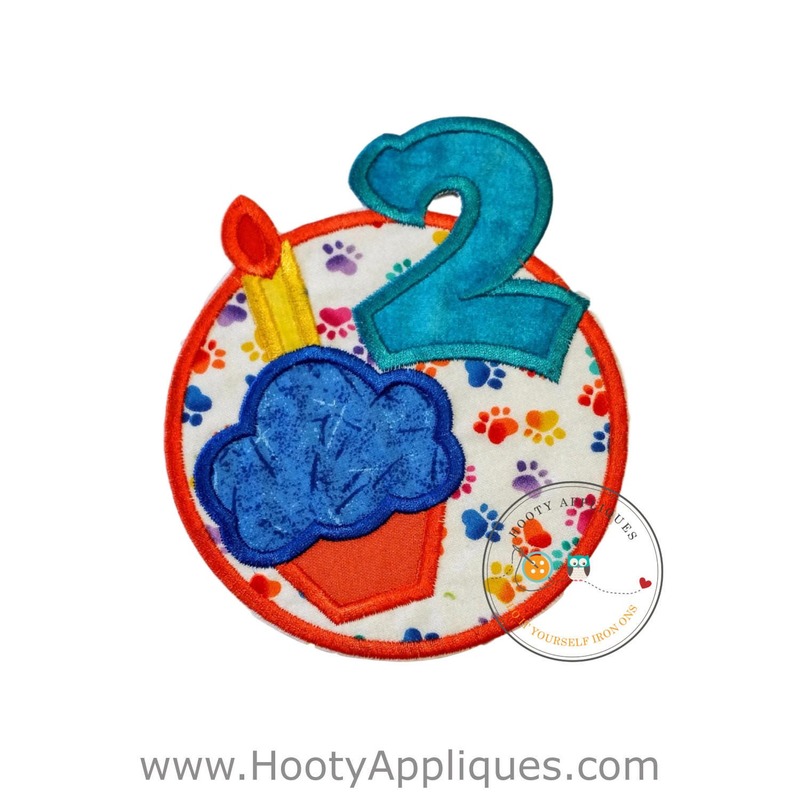 This second birthday patch features small colorful paw print fabric, a bright pink number two and a blue cupcake with a orange bottom. 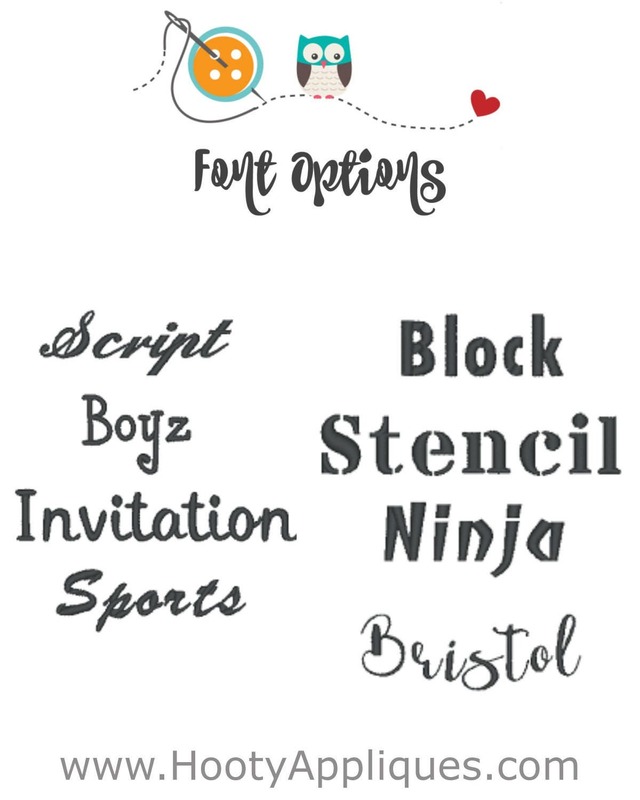 The cupcake has room to add a personalized name or add it to the side of the cupcake. Such a happy colorful patch that is guaranteed to make your little one smile. 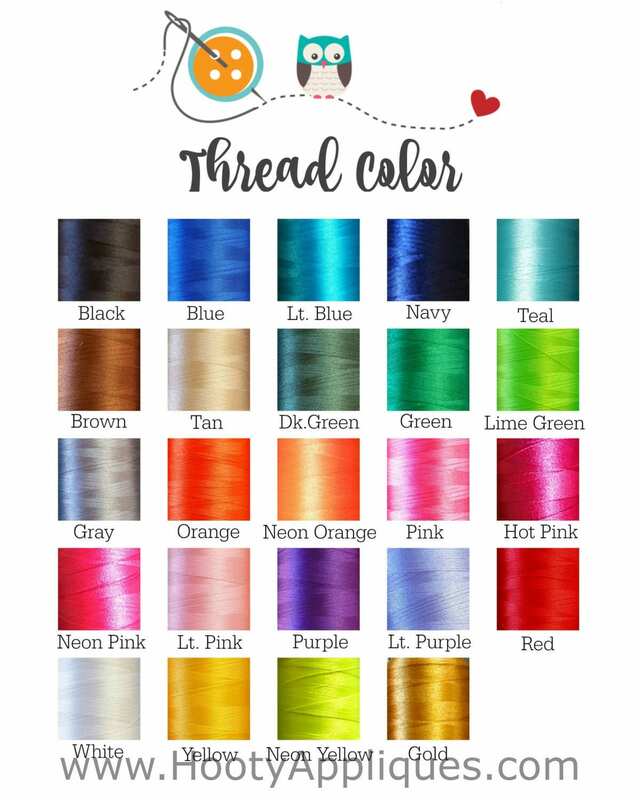 *Patch measures 6 inches tall and 5 inches wide. 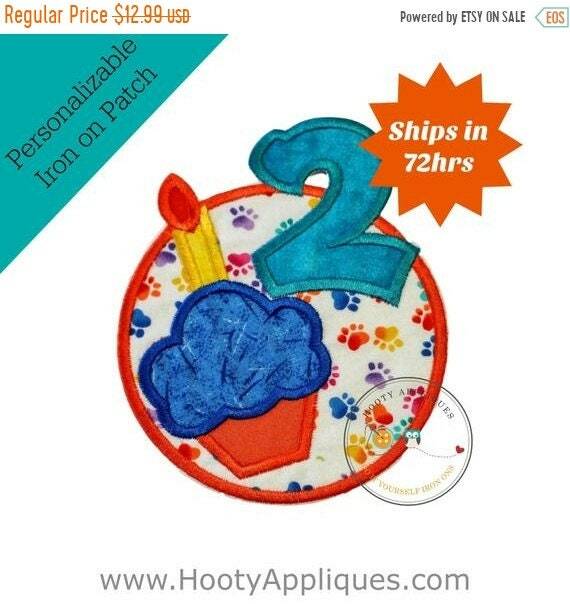 Our iron on appliques are great for: • Kid Birthday shirts • Kid Holiday shirts • Holiday gifts for boys and girls • Baby showers • New mom gifts • Create unique garments • One of a kind gifts • Birthday theme shirts • Milestone quilts • Baby blankets • Quilts • Hats • Bags •Jeans • Backpacks • Christmas stocking and Shoes. Whatever your little heart can think of!ing expenses.